Nobody likes to wait for an Android update. And with the growing impatience many users also feel a lack of understanding for the carriers and manufacturers. Especially when it comes to Android Ice Cream Sandwich, folks tend to think "oh it can't be so difficult" for carriers to update their phones to the newest OS. Well, according to both Sony Ericsson and Motorola, while source code may be available for weeks and weeks, it can still be a major headache adapting the newest OS to a phone. 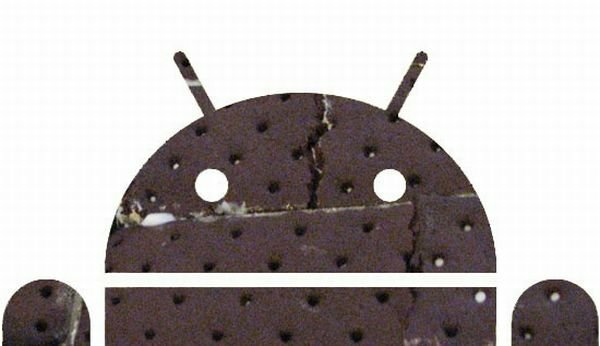 In the case of Android Ice Cream Sandwich, Sony says they must first work to ensure that the newest OS becomes stable on all Sony Ericsson phones. They call this the "Bring Up" phase. During this phase, the company works to integrate the latest Android source code with the Sony Ericsson development branch. The Hardware Abstraction Layer, for example, was developed by Google to work with a Texas Instruments hardware platform. 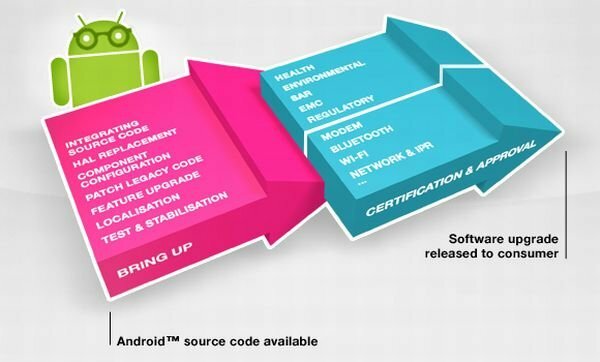 The code must be brought up to speed with a Qualcomm hardware platform. All the functions of the phone, including WiFi, Bluetooth, and GPS, must be adapted to work with the new source code. Once the devices have been tested, the software must be certified. If any of the software used to operate technologies like WiFi or Bluetooth, these pieces of software must be re-certified. Then a company like Sony or Motorola must make sure they comply with environmental and health compliances. According to Sony, the certification process takes the longest, as every single app must be re-certified before release. Then they must repeat this process with every single phone in their line-up. Just in case you were wondering, Motorola plans on bringing their Droid RAZR, Motorola Xoom and Droid Bionic yummy Ice Cream Sandwich in the near future, while Sony is planning on upgrading their entire Xperia line with the newest OS. Best of luck to the both of them and hopefully the updates will roll out without any serious hitches. Motorola has abandoned the Nextel / Boost users of the i1 (the only full screen smart phone available for IDEN. We are stuck at Android 1.5, which means we can not even use the Google app's market since it now requires 1.6 minimum. So much for worrying about the customer! It's still early days, but some Xperia models may well have ICS in January.